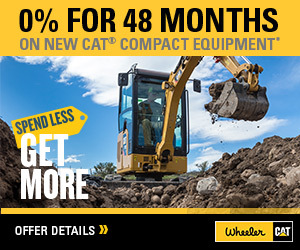 Cat Construction Equipment Videos - Excavators, Backhoes - Watch Now! 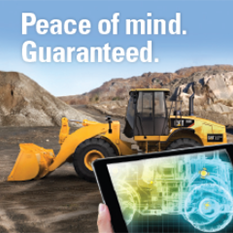 See the best heavy equipment videos online. 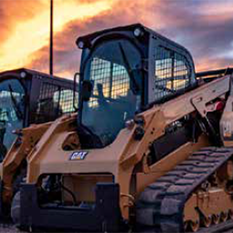 Caterpillar equipment, CAT Excavators, Dozers and more. See why ours are Built For It™. Wheeler CAT Video Library. Utilize the checkboxes to filter by category. 323 F L – Perfect Grades. Every Time. Skid Loader Drive Chain Adj.